Palm Shores, an active adult community. Beautiful tree lined streets, no zero lot lines. Beautiful landscaping makes these communities special. 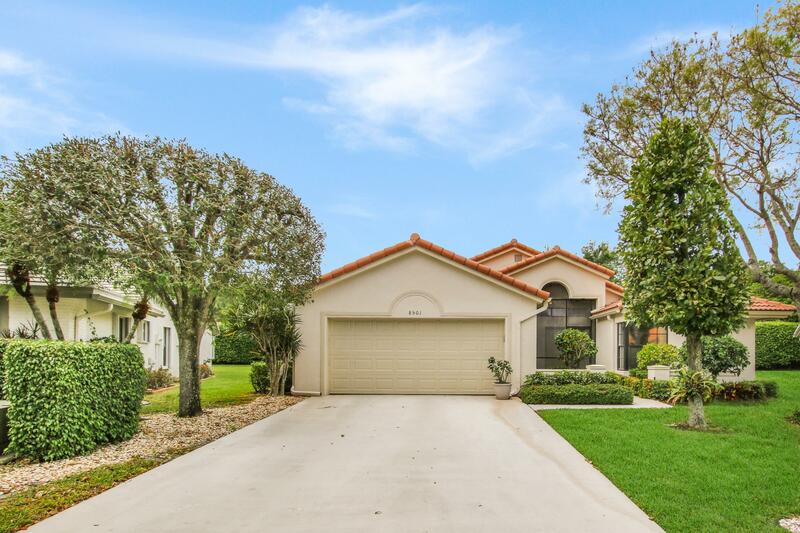 3 beautiful lakes and located minutes to the Boynton Beach Mall, the Ocean, some of Palm Beach County's finest restaurants, I-95 & the Florida Tpke., and only 15 minutes to the West Palm Beach Airport. The clubhouse has all the right amenities, such as a pool, hot tub, billiards, tennis, a mile walking trail around the lake, shuffleboard, card playing rooms, etc. Cable, alarm monitoring and exterior painting is included in the HOA.